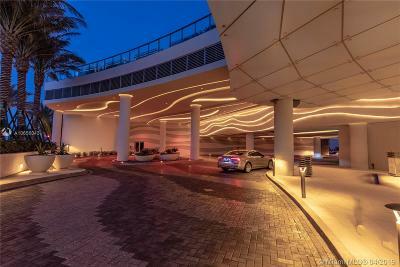 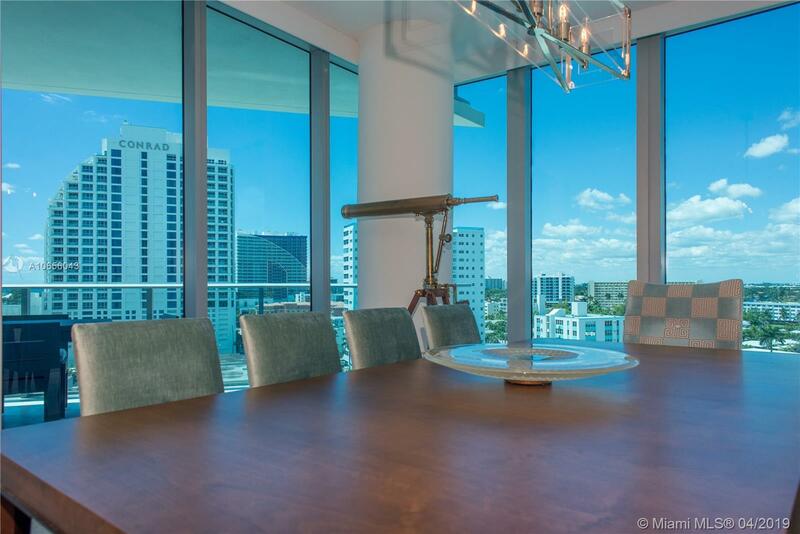 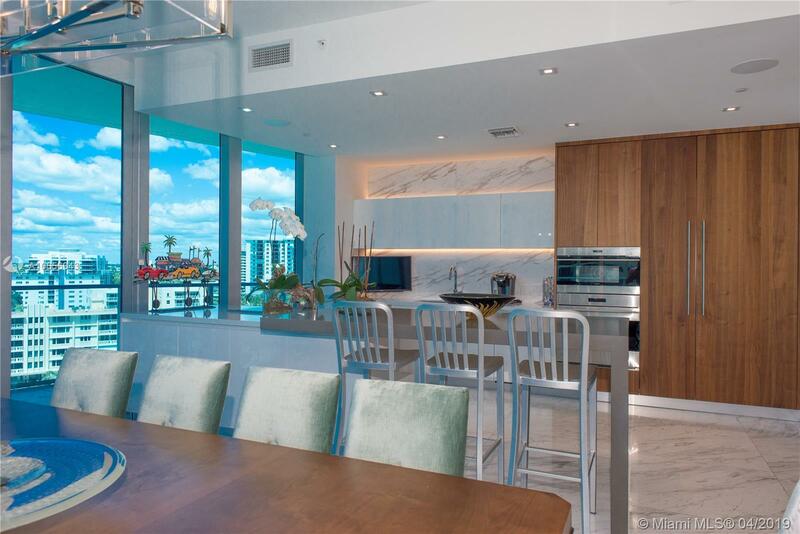 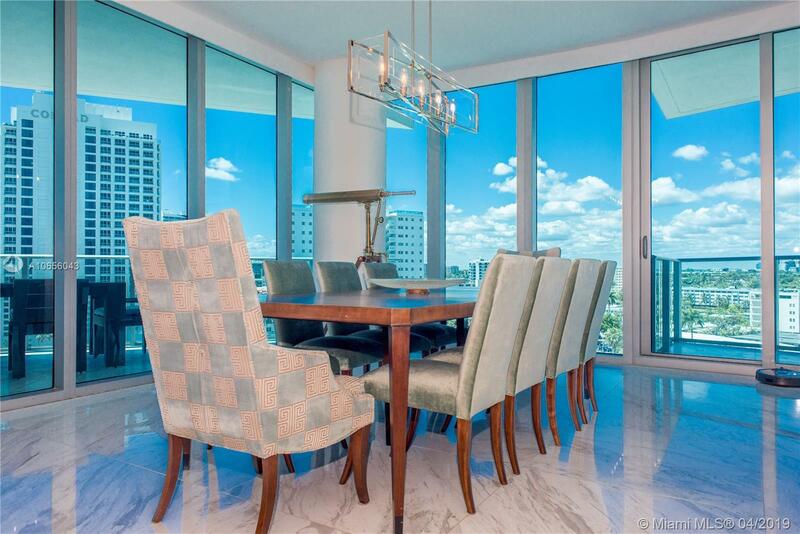 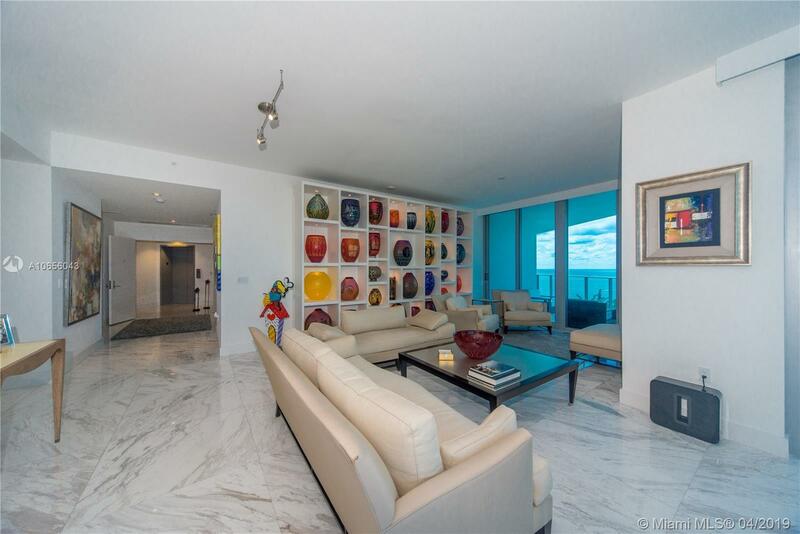 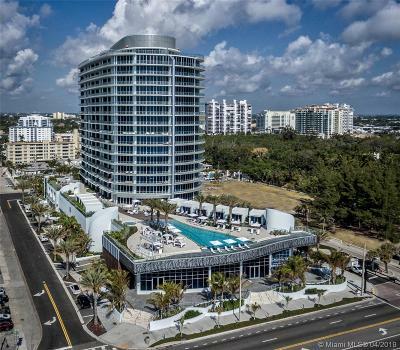 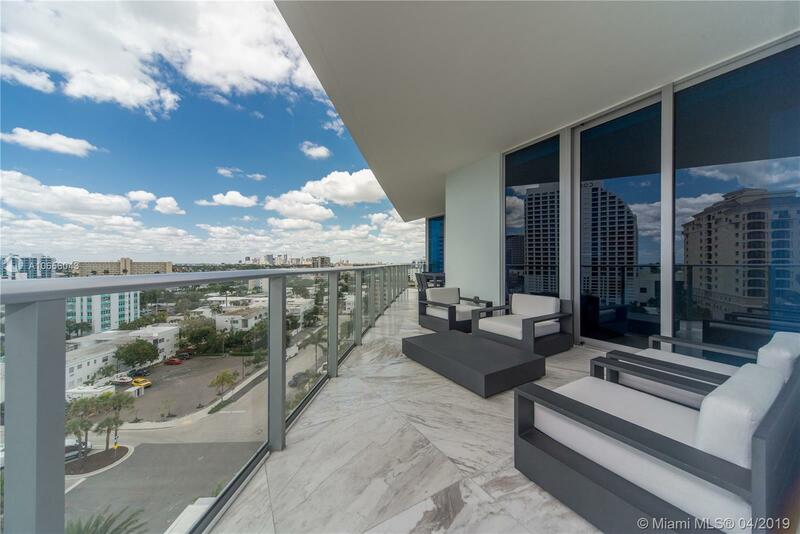 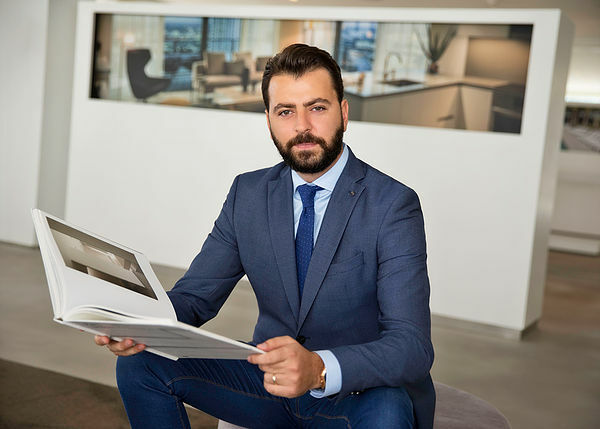 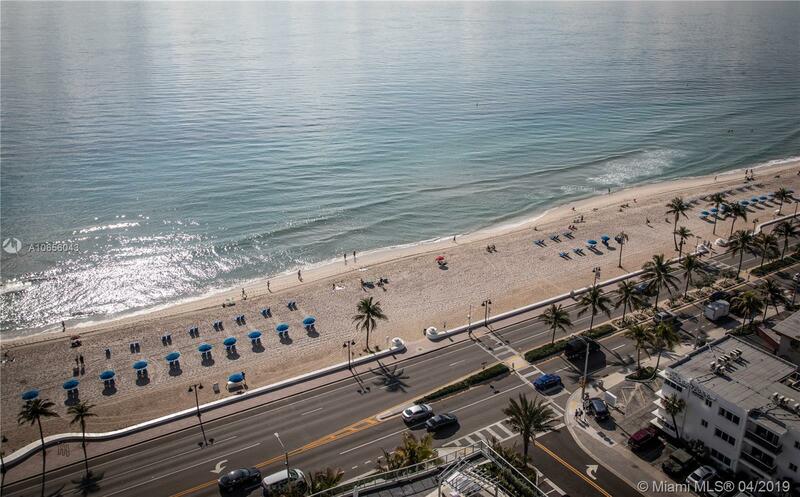 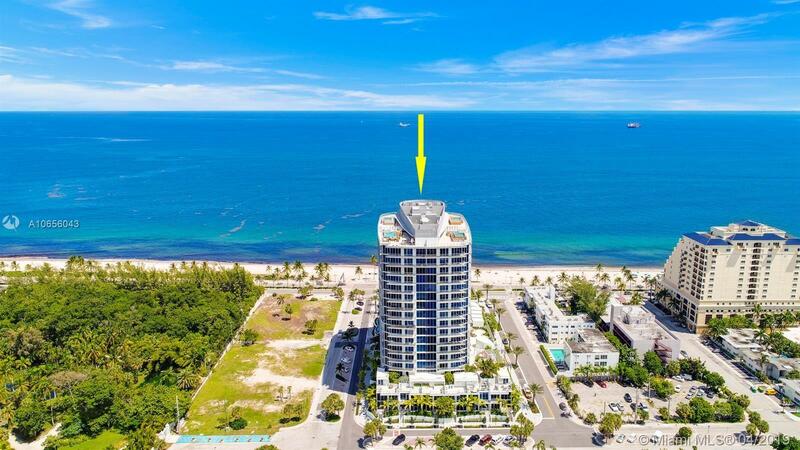 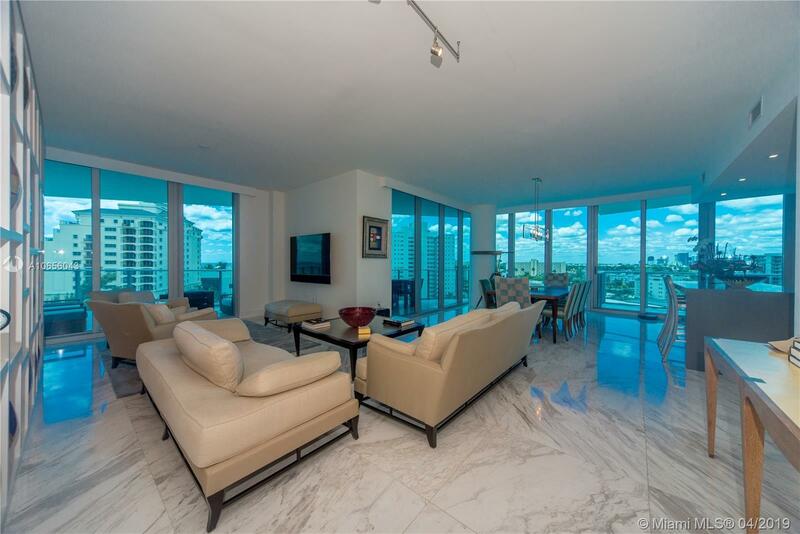 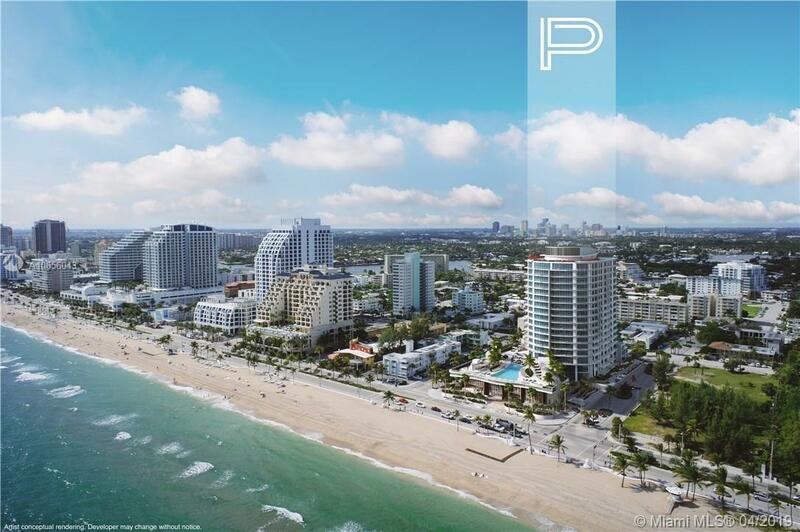 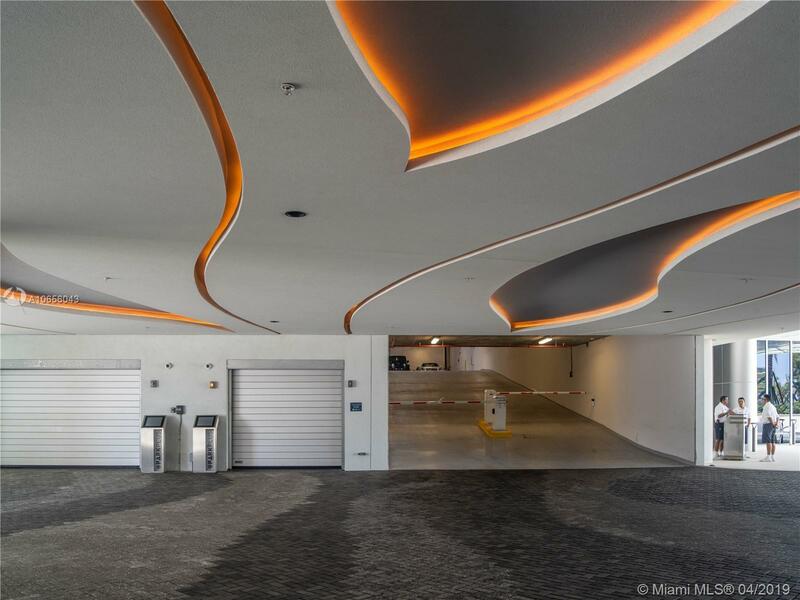 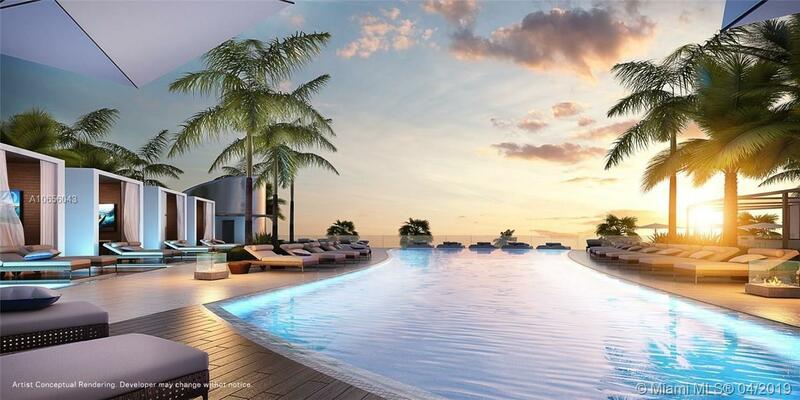 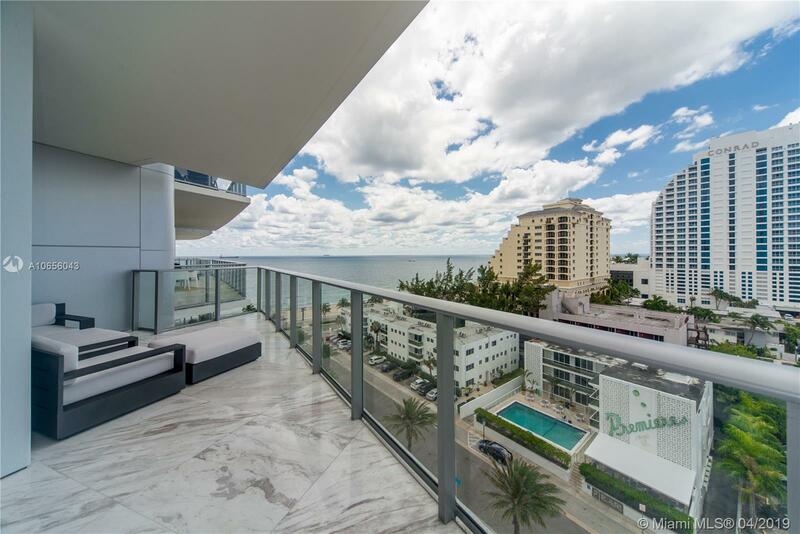 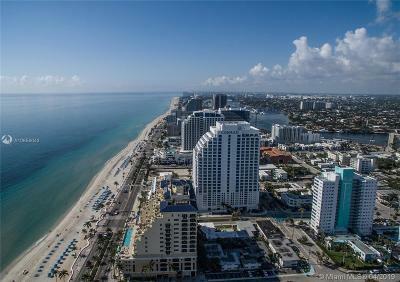 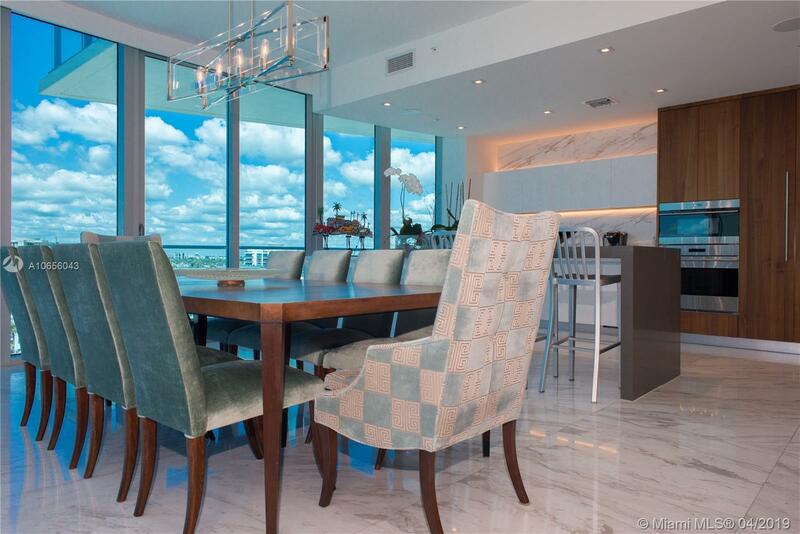 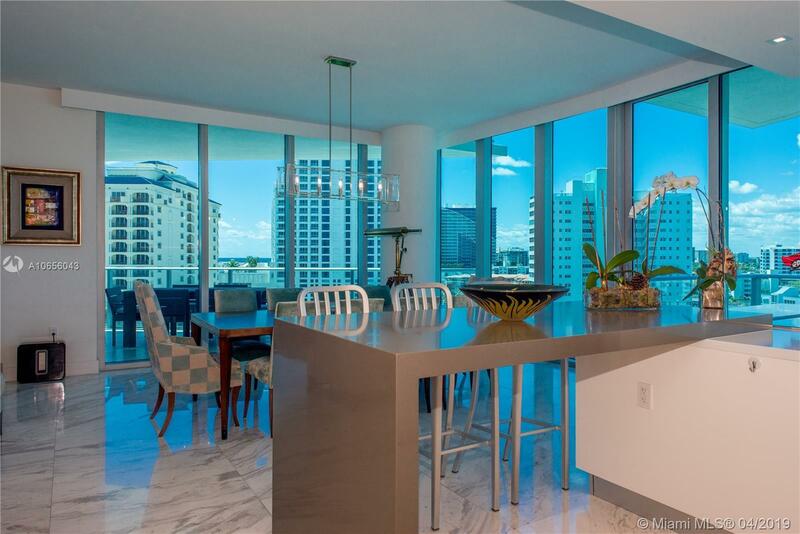 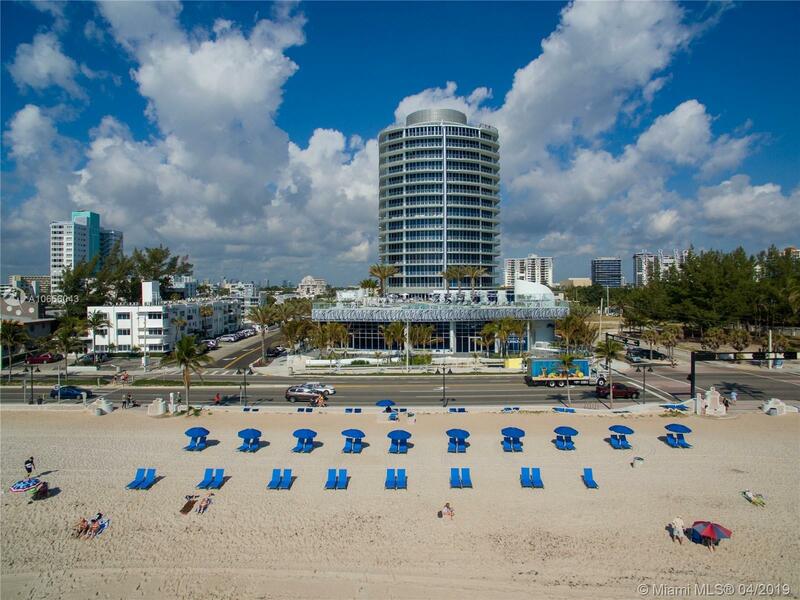 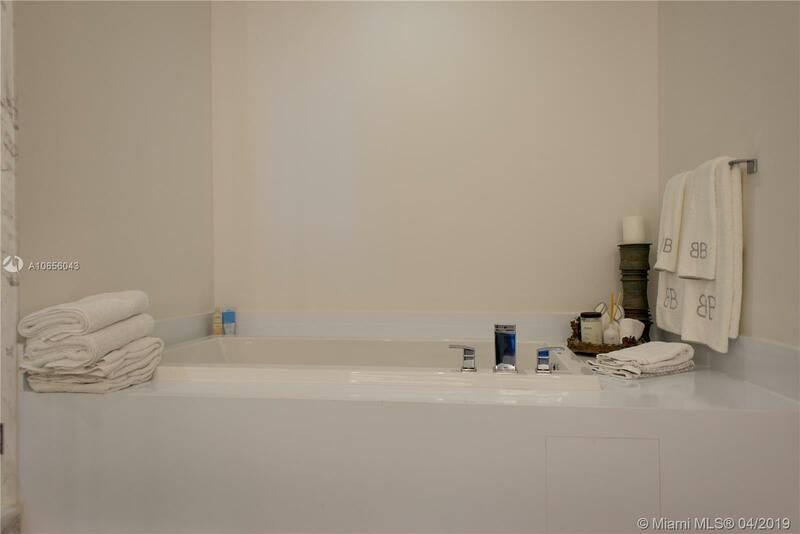 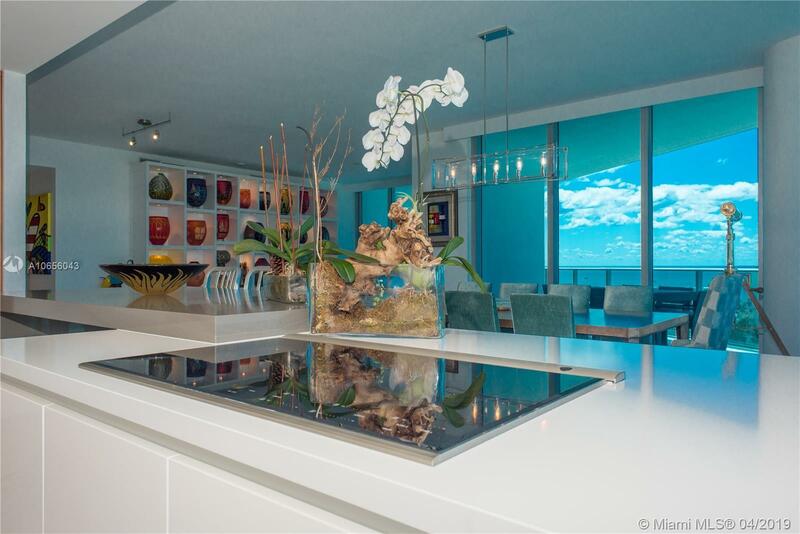 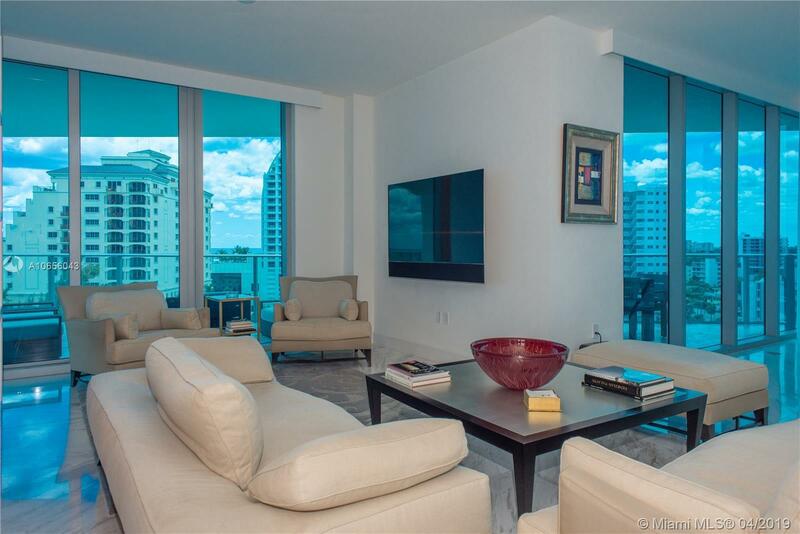 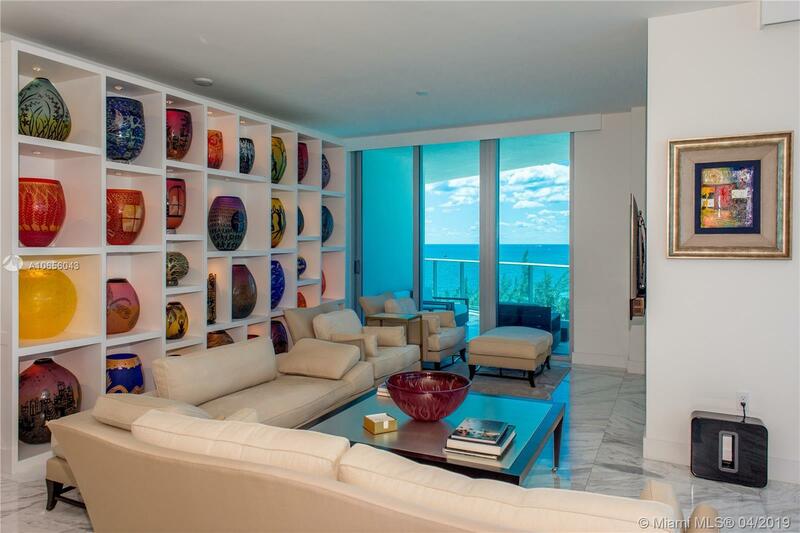 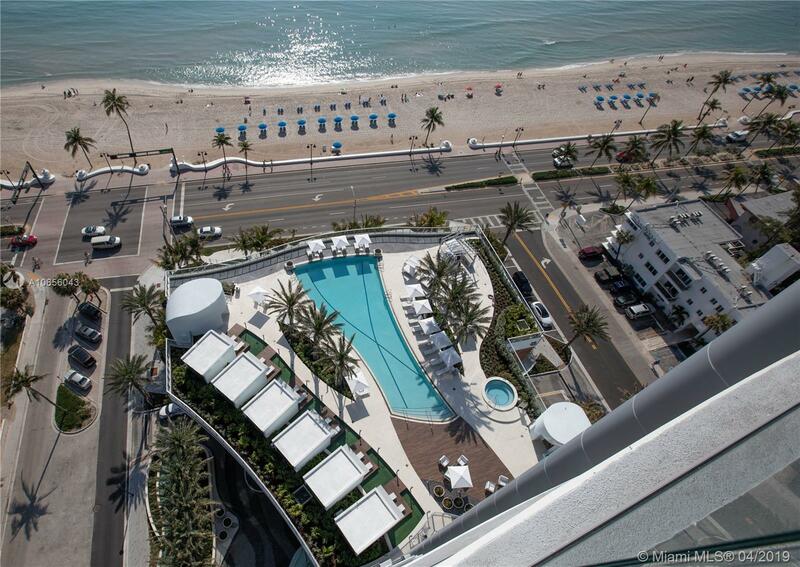 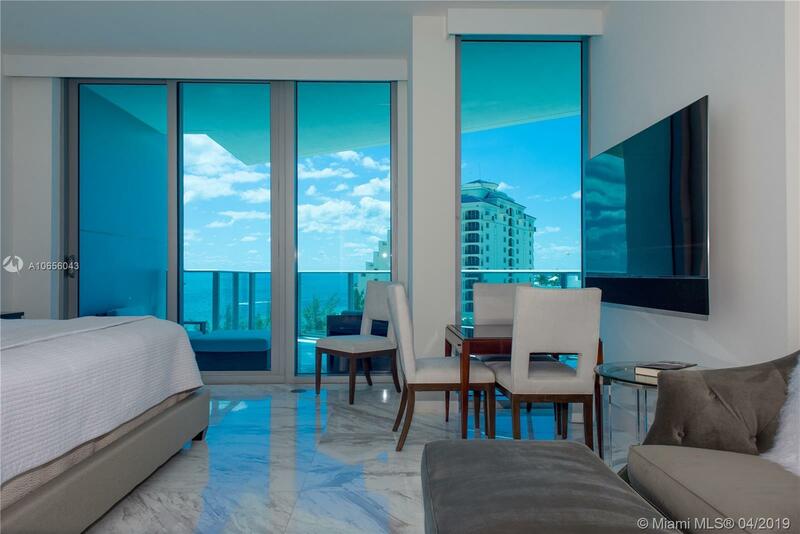 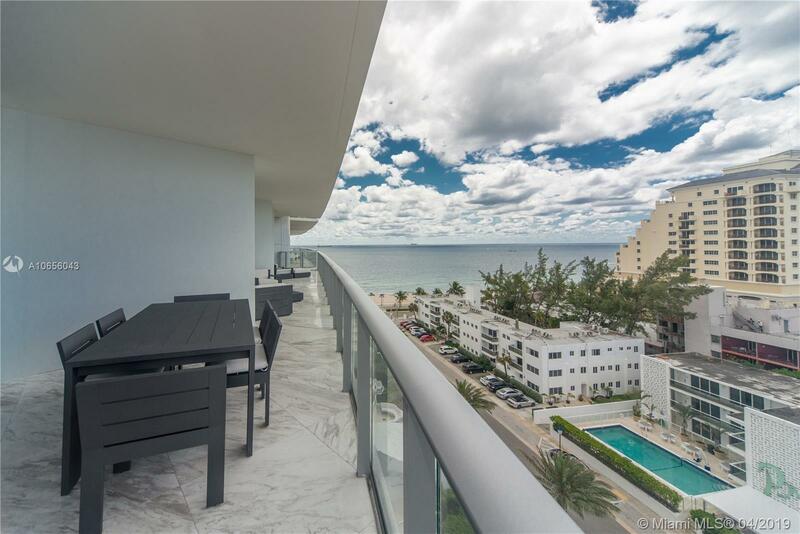 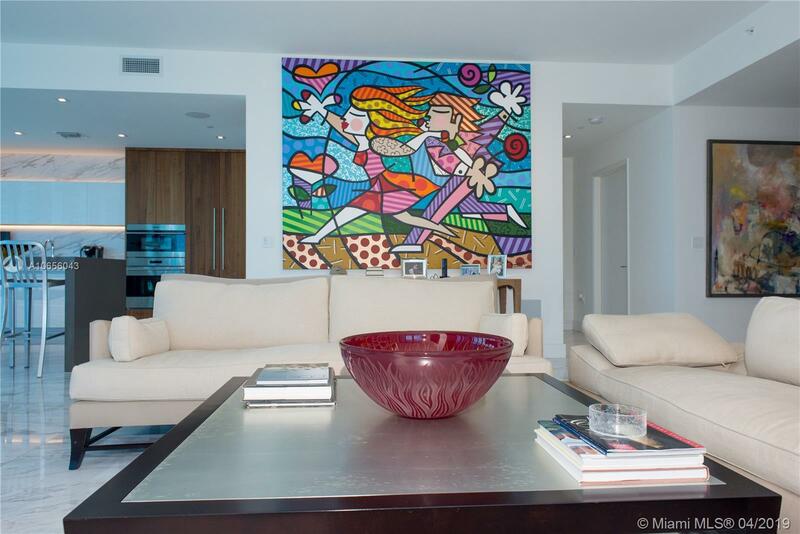 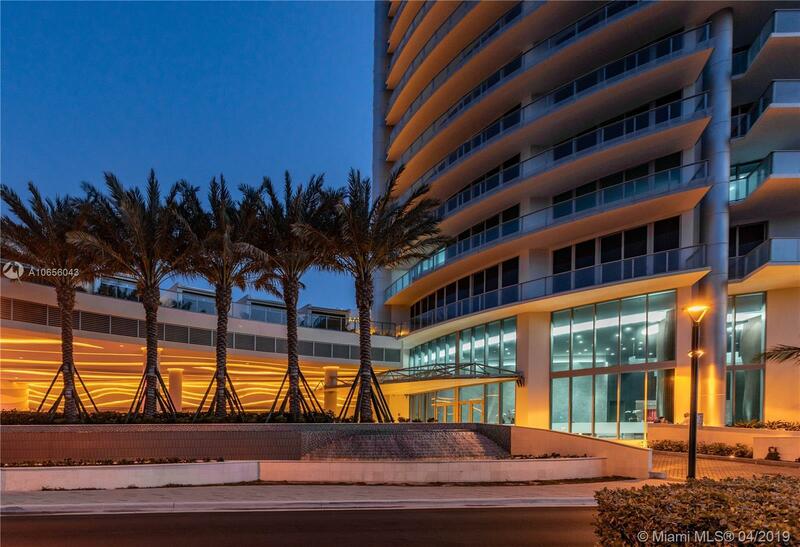 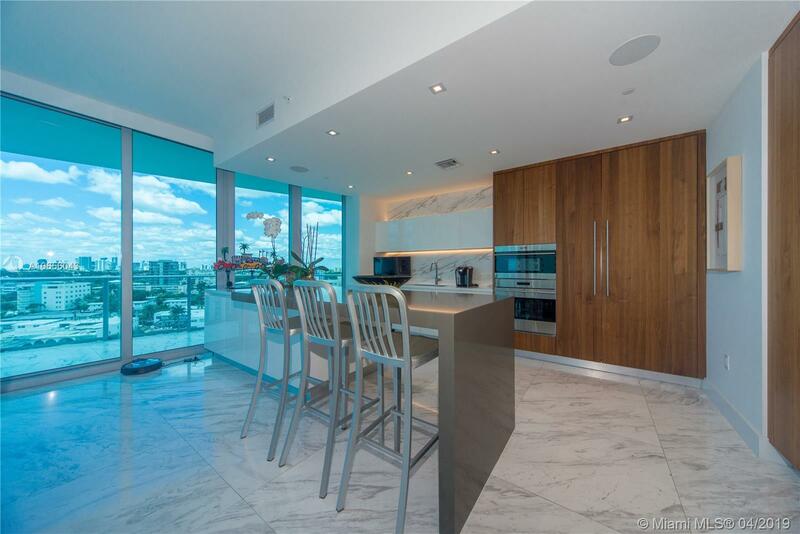 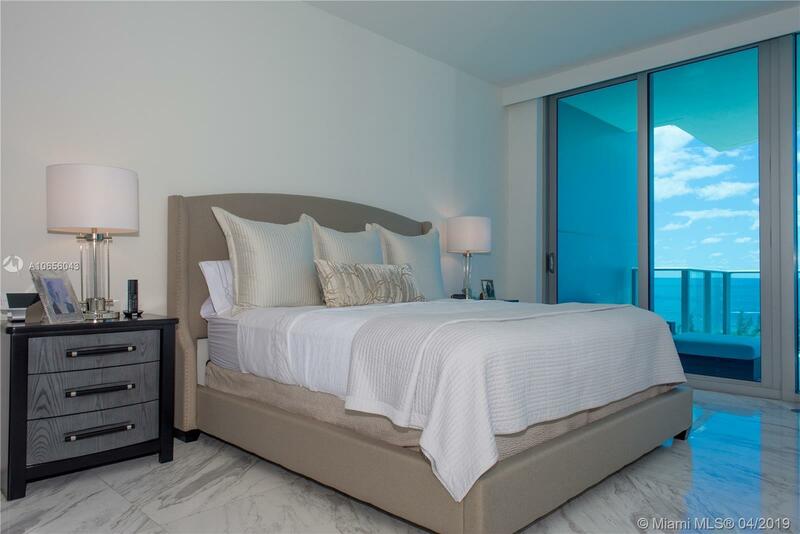 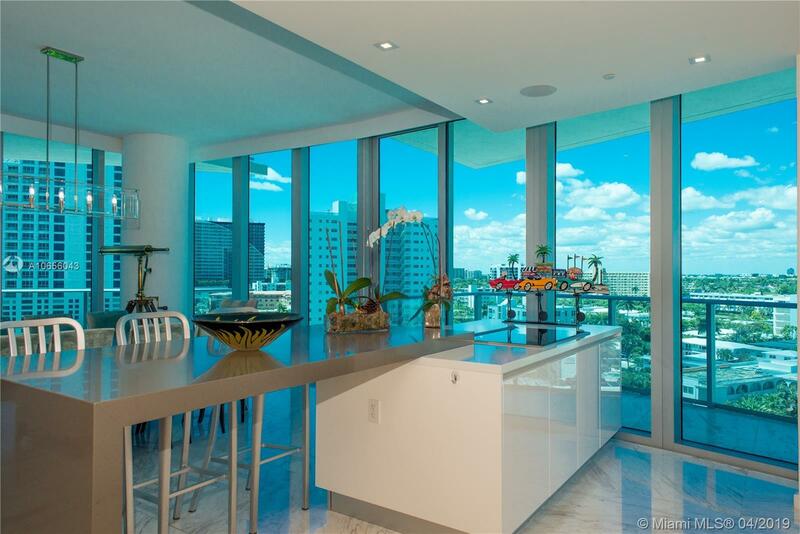 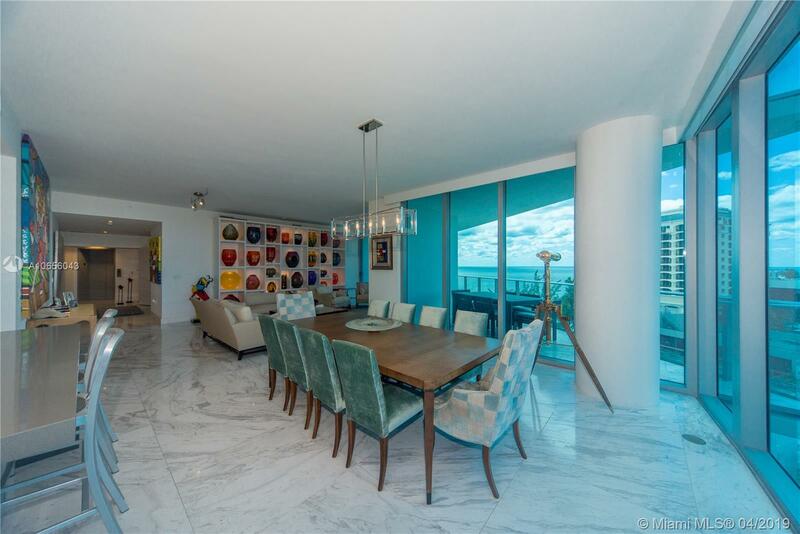 Brand new Oceanfront Corner Unit in High-end boutique building wrapped around with large balcony facing South with breath taking ocean and city views. 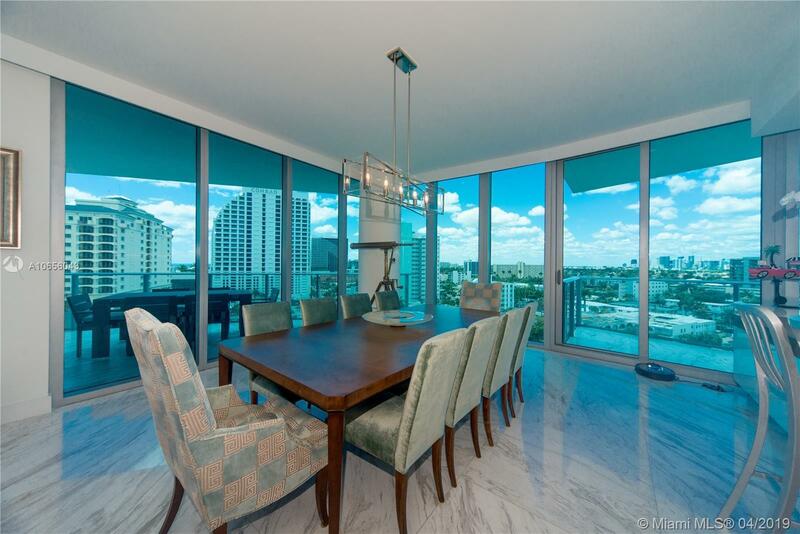 Panoramic 11 feet tall floor to ceiling tinted windows. 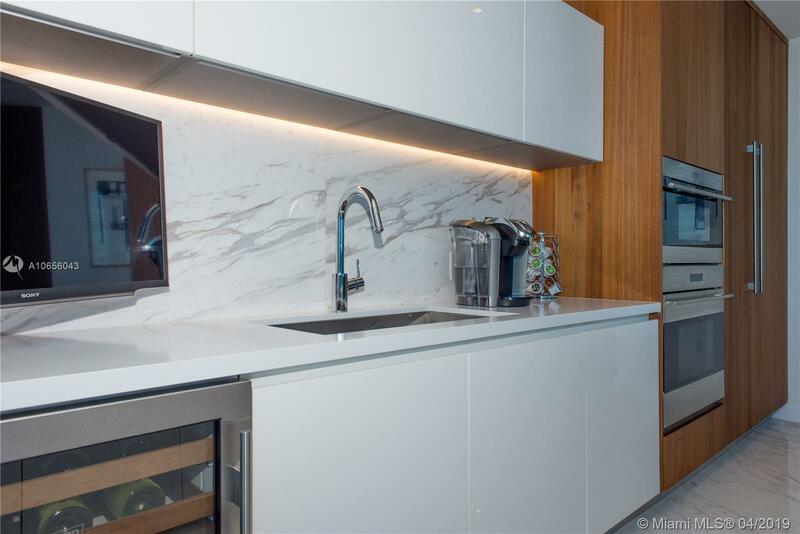 Top of the line kitchen & appliances. 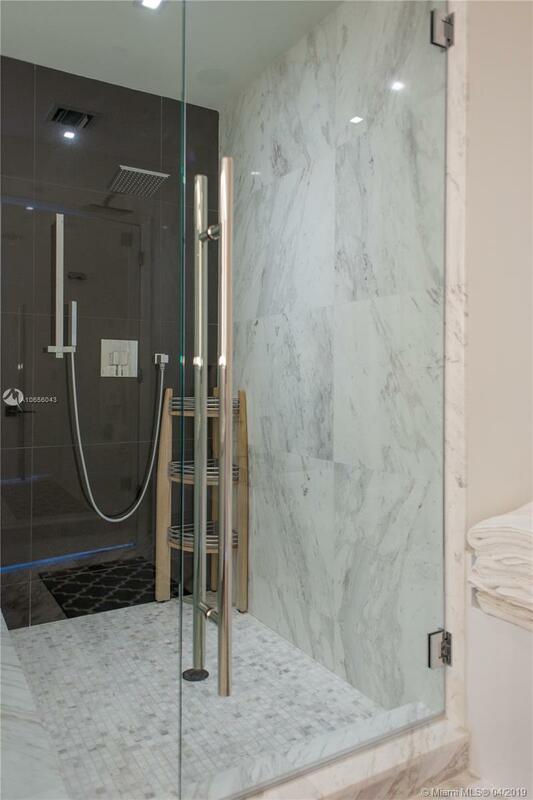 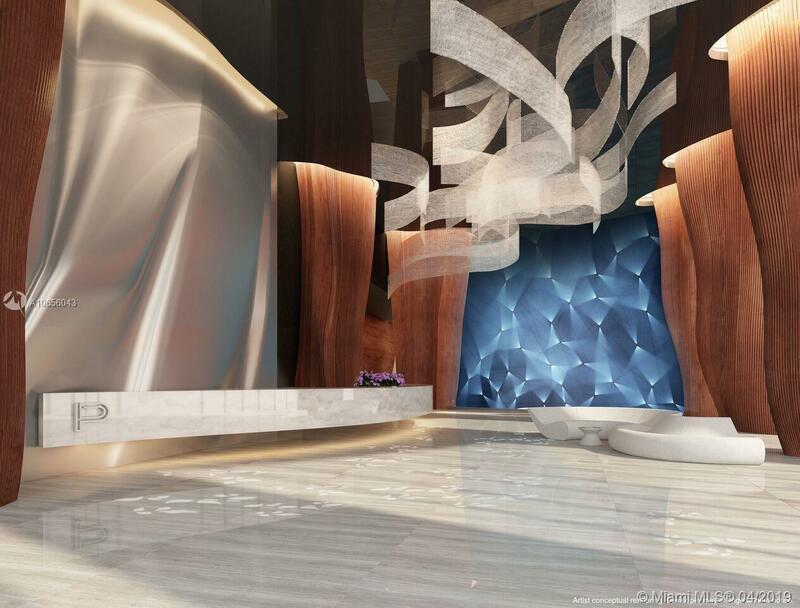 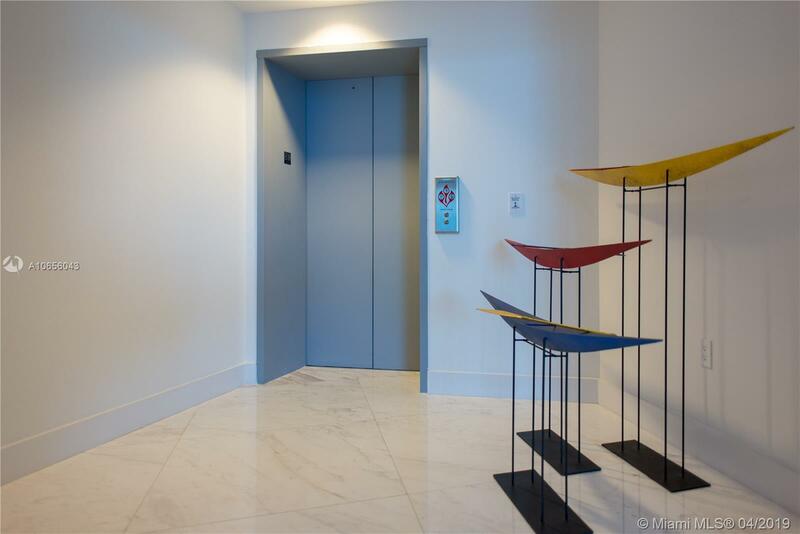 Private elevator, storage, High-end finishes and technology. 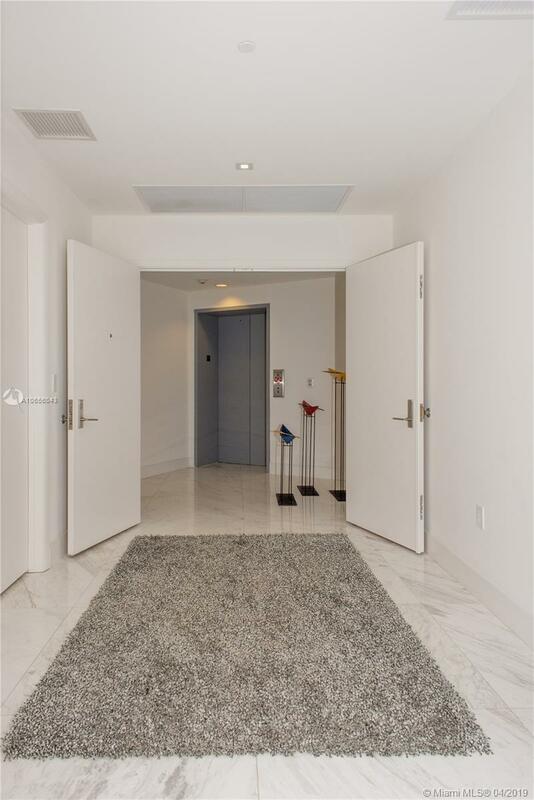 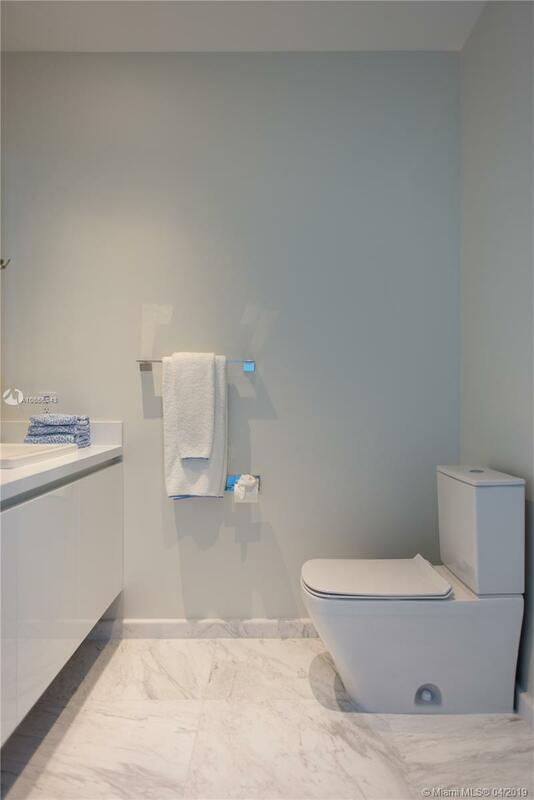 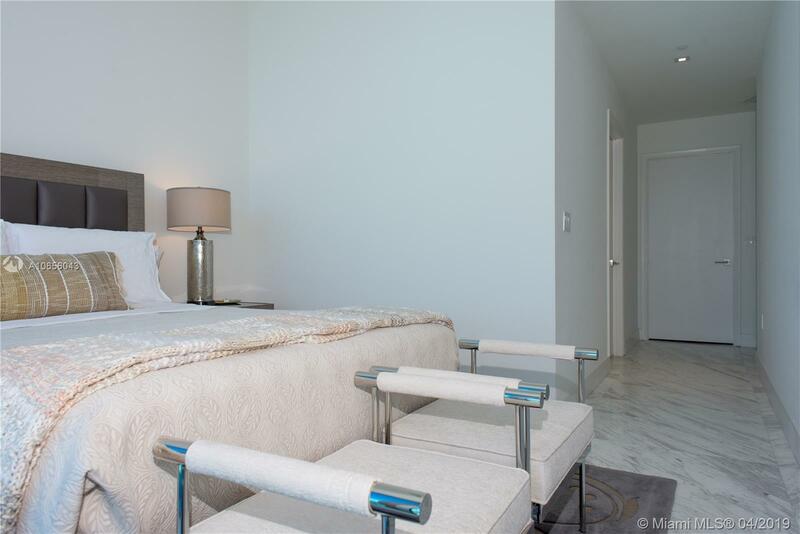 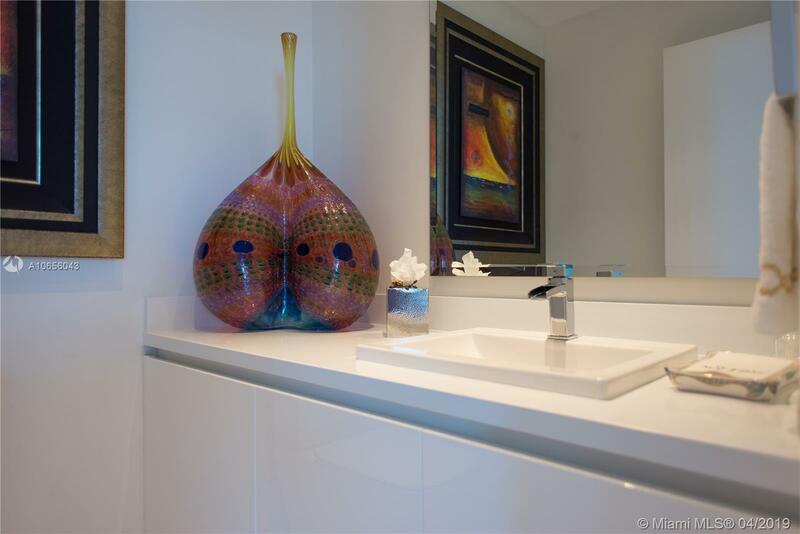 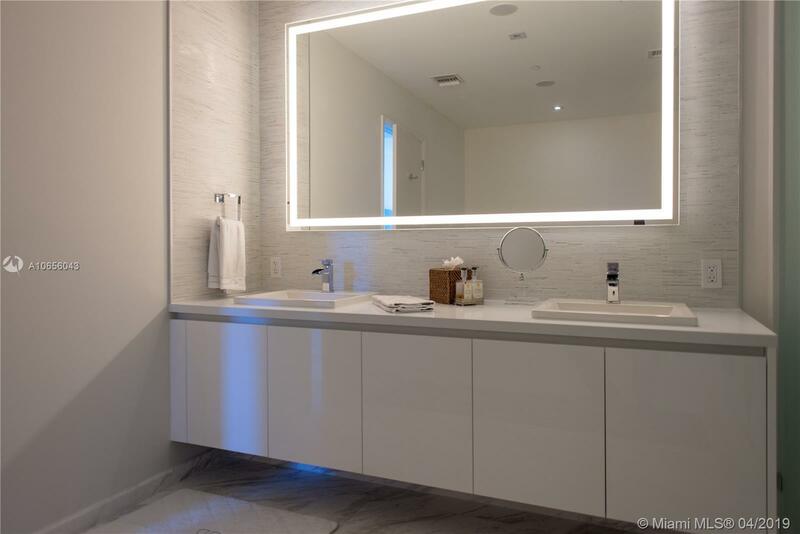 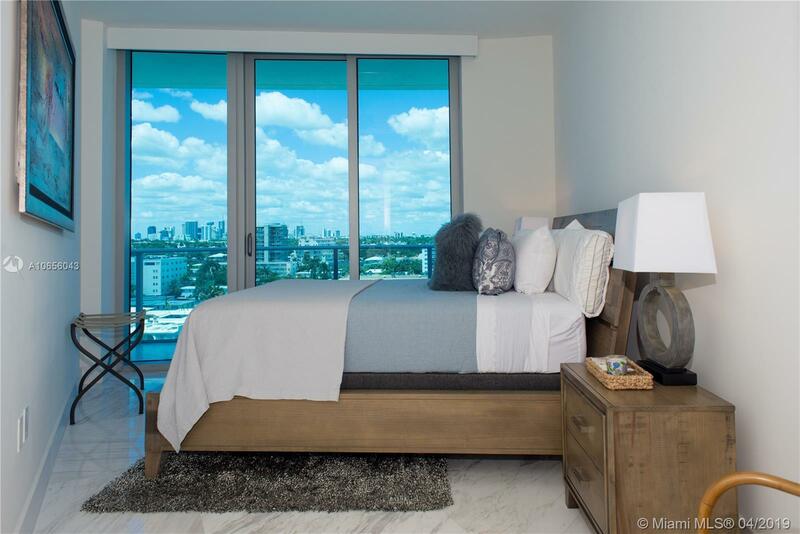 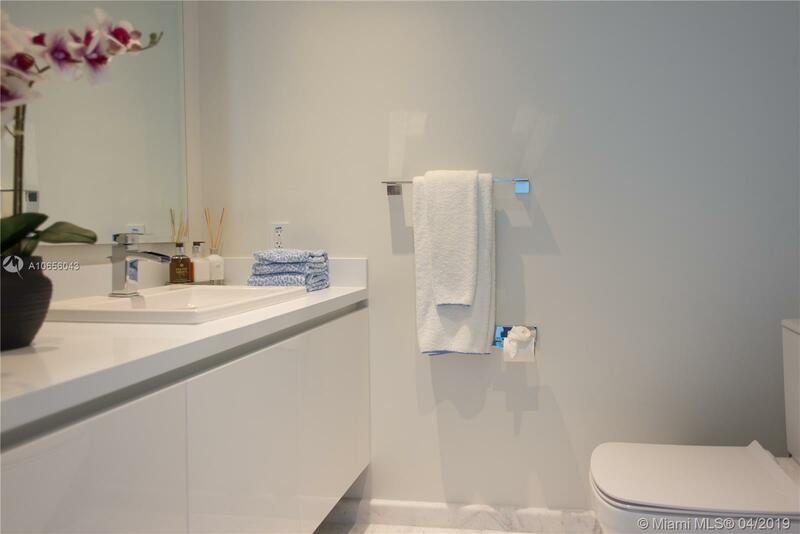 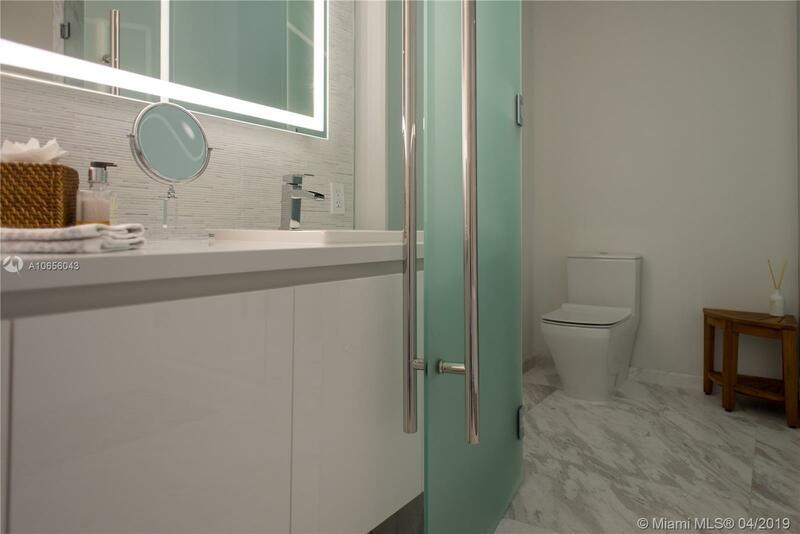 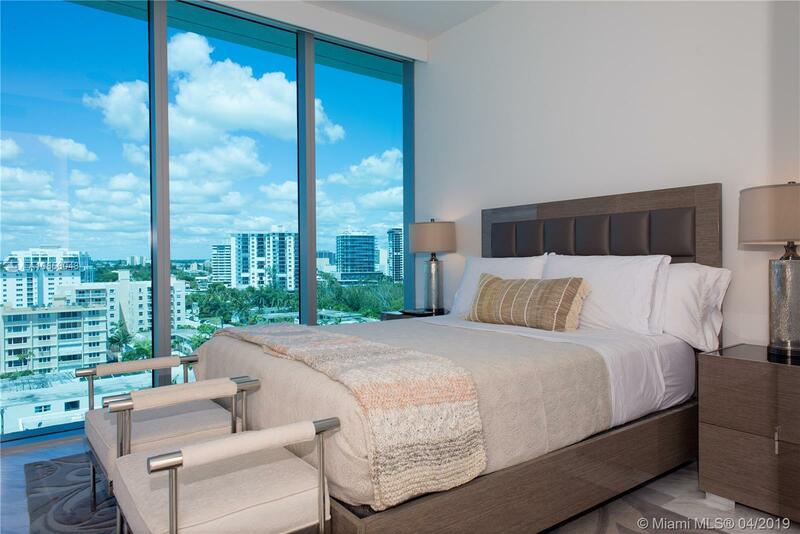 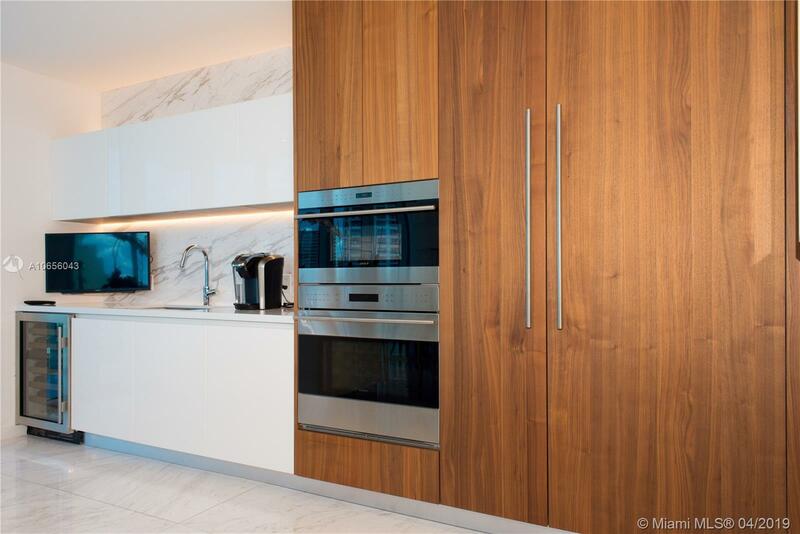 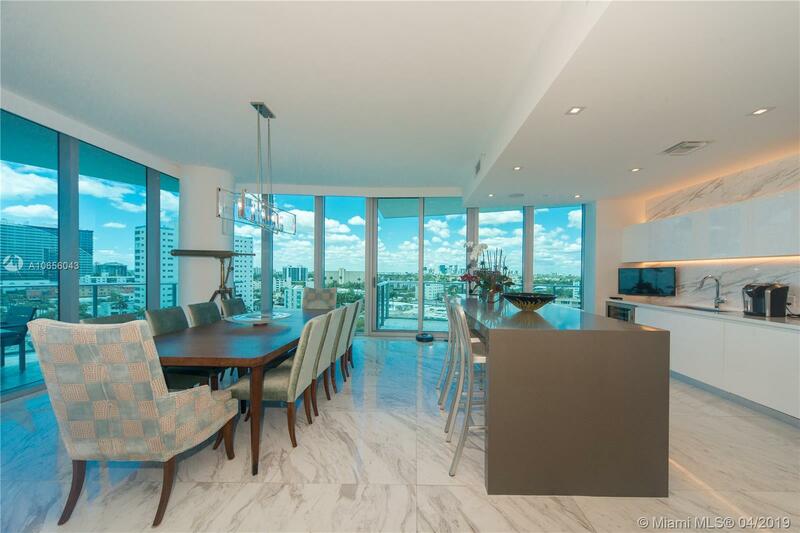 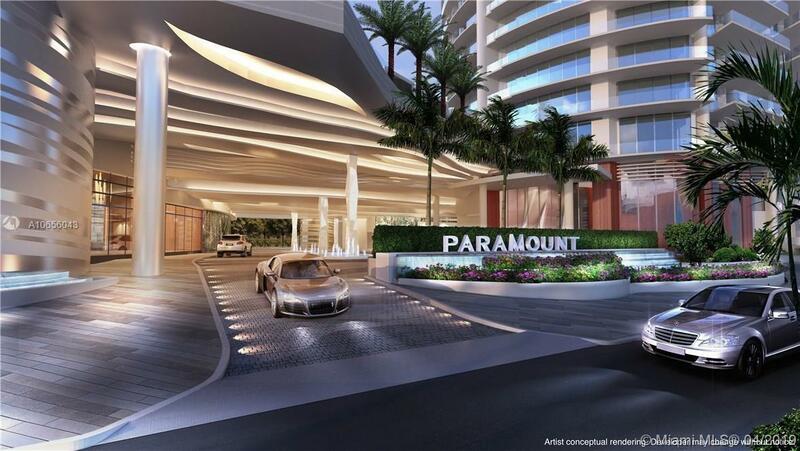 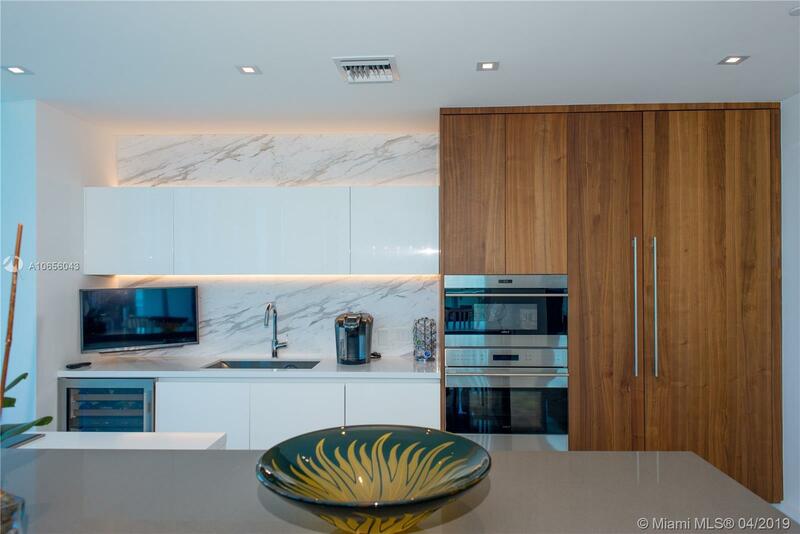 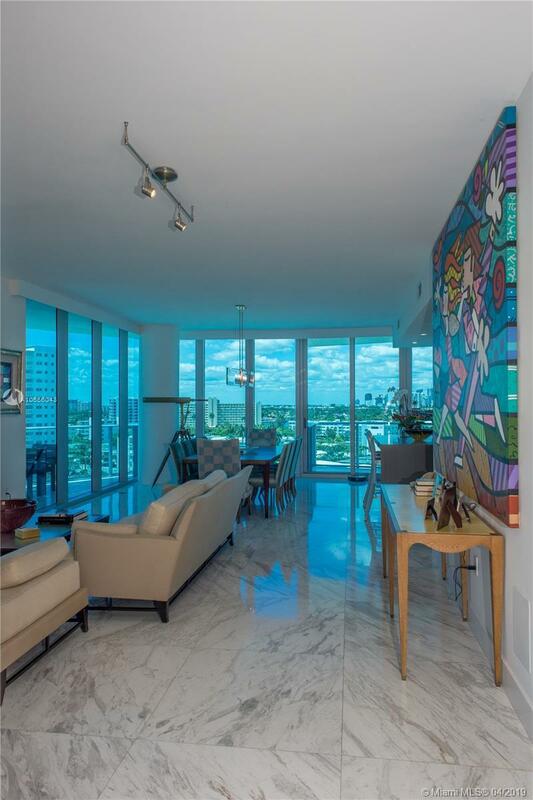 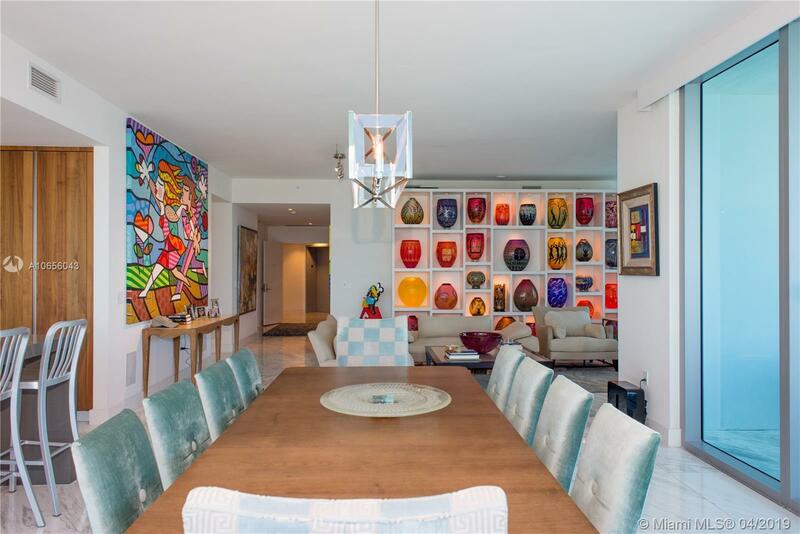 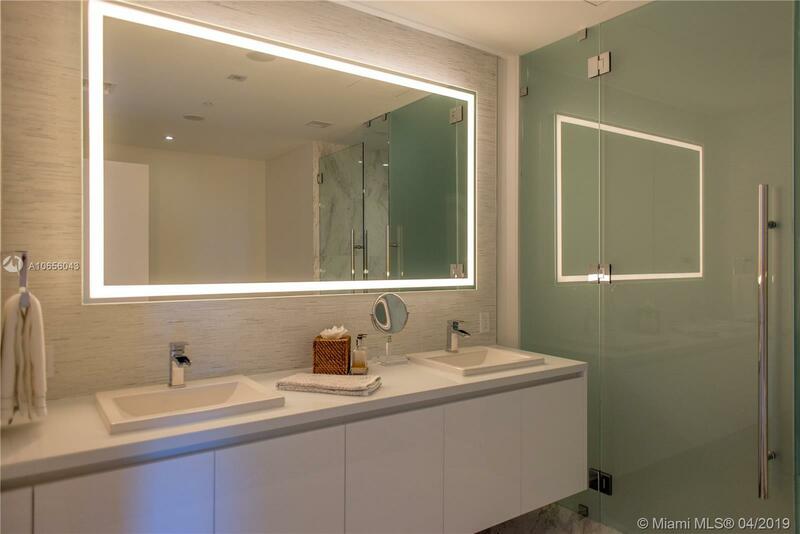 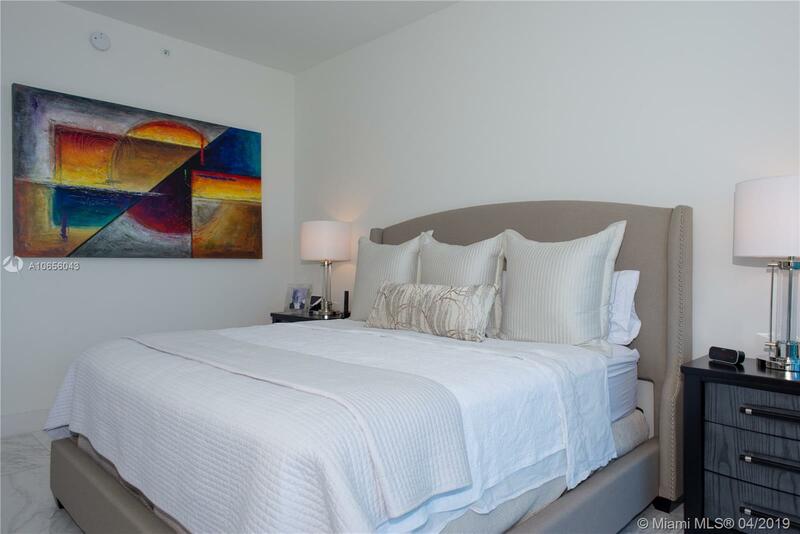 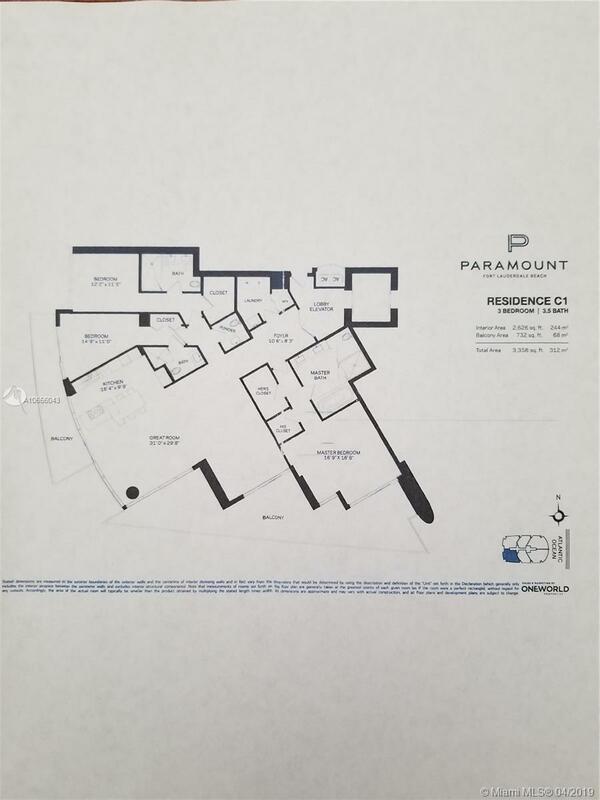 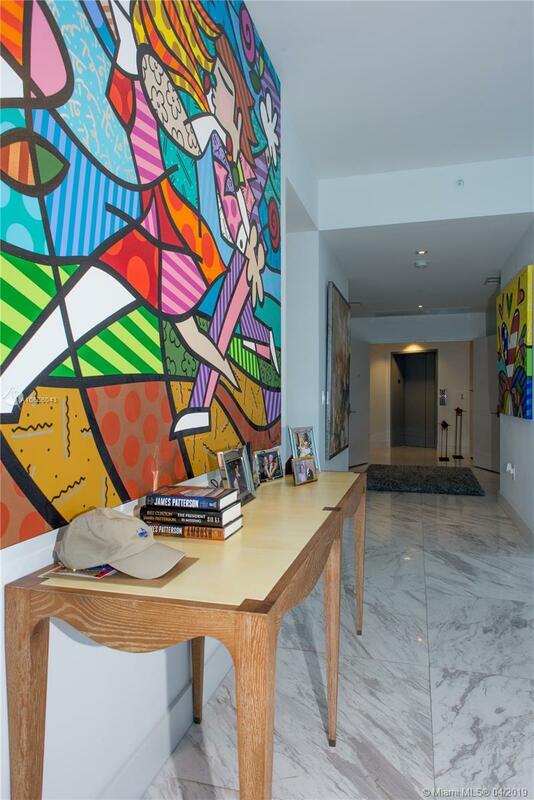 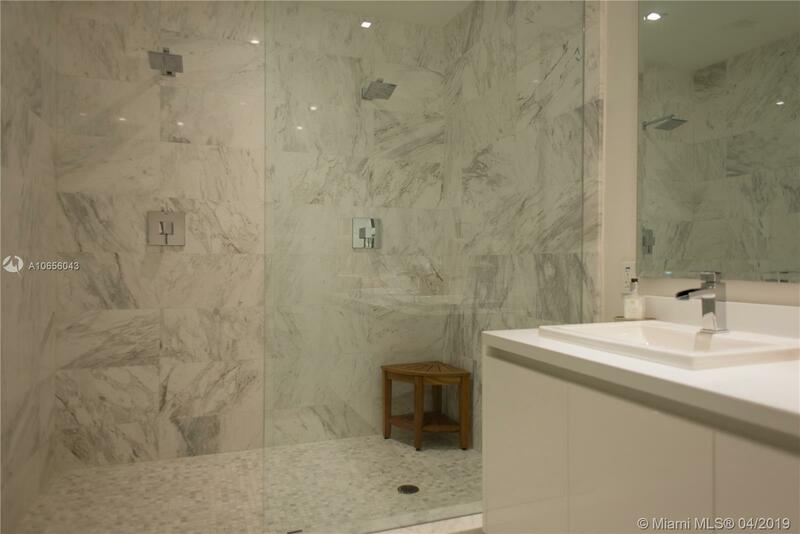 Over $400.000 in upgrades: Himalaya white marble floors throughout the unit & balcony, motorize shades,valance throughout,custom closets,ceiling fans,laundry room cabinets, Art track lighting,chandelier in dining room. 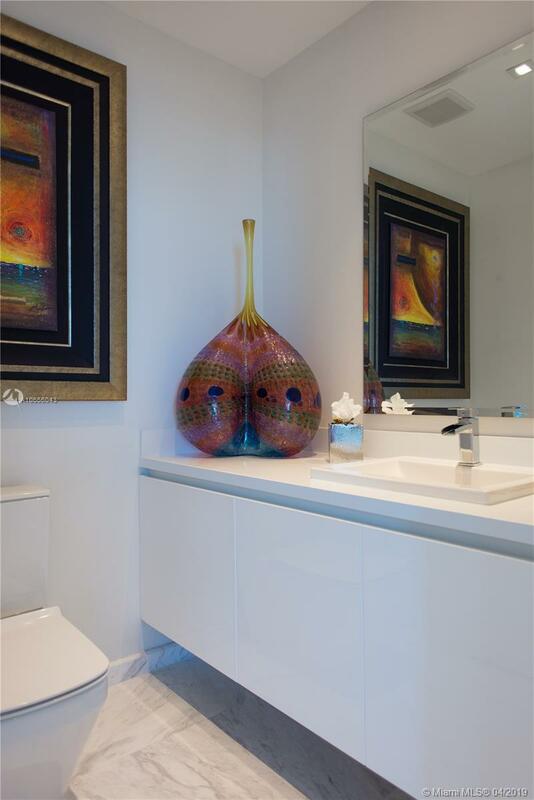 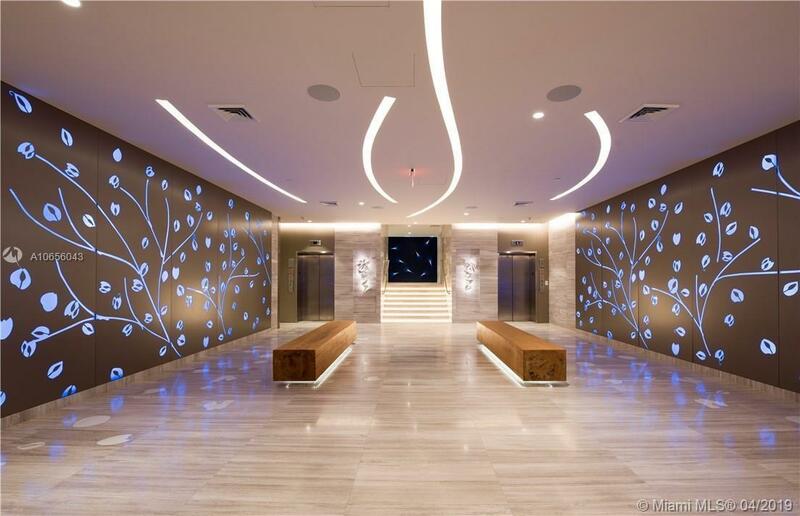 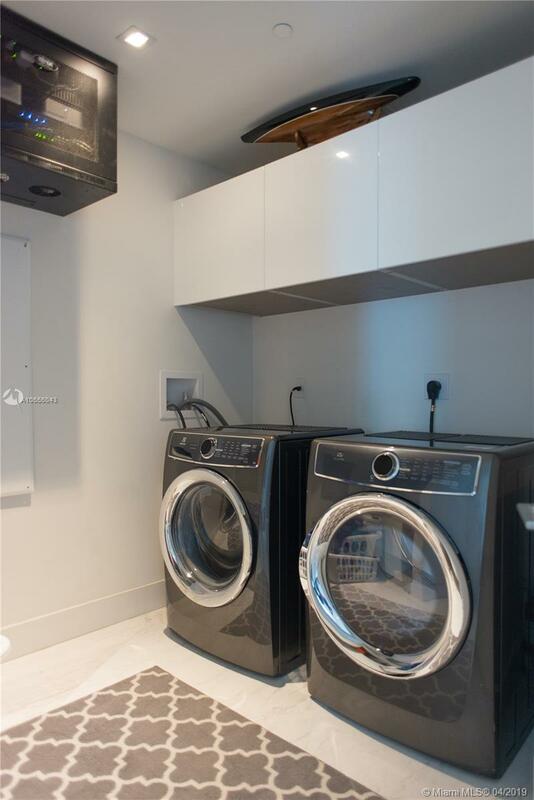 The unit has an audio,video, lighting & home automation program,installed by Hummingbird. 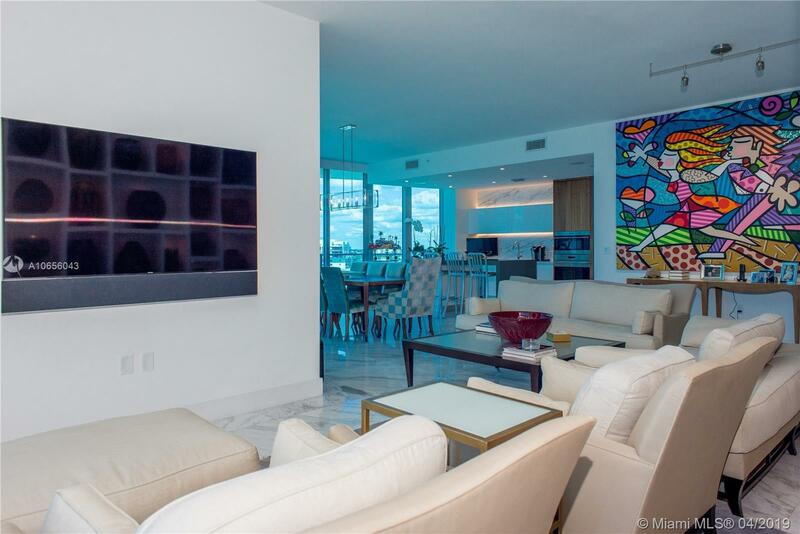 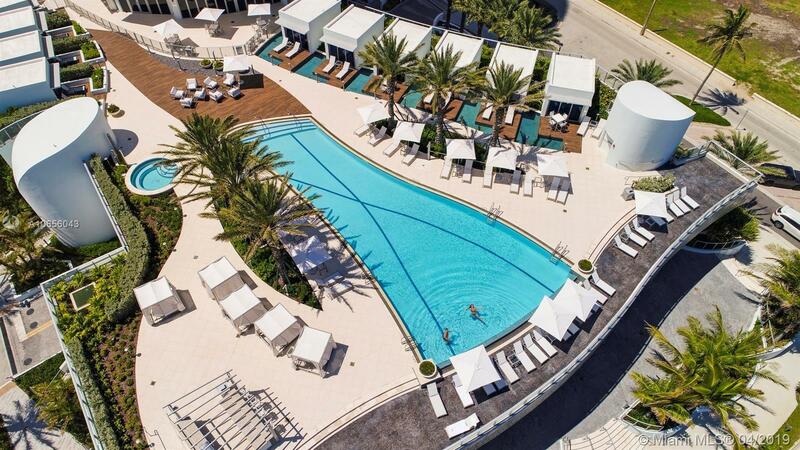 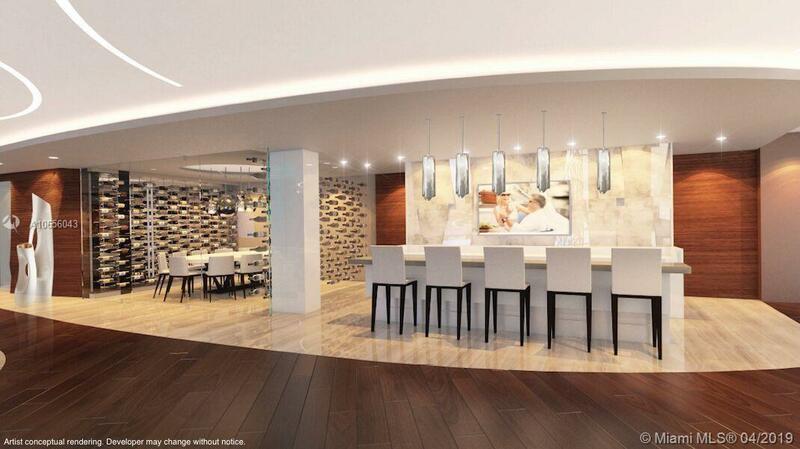 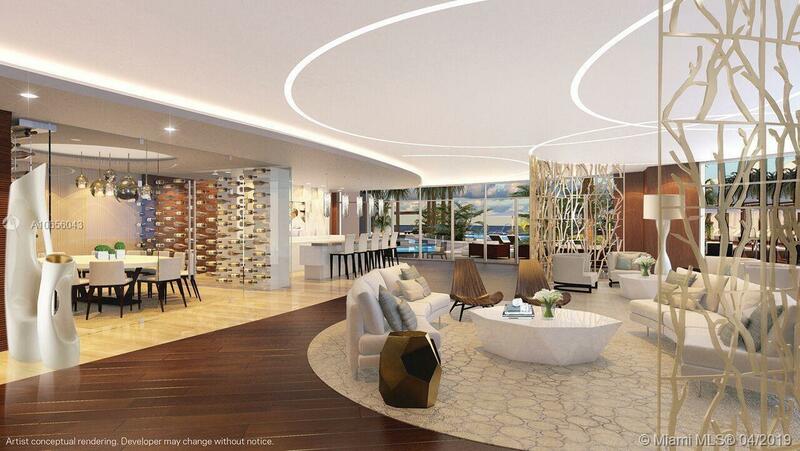 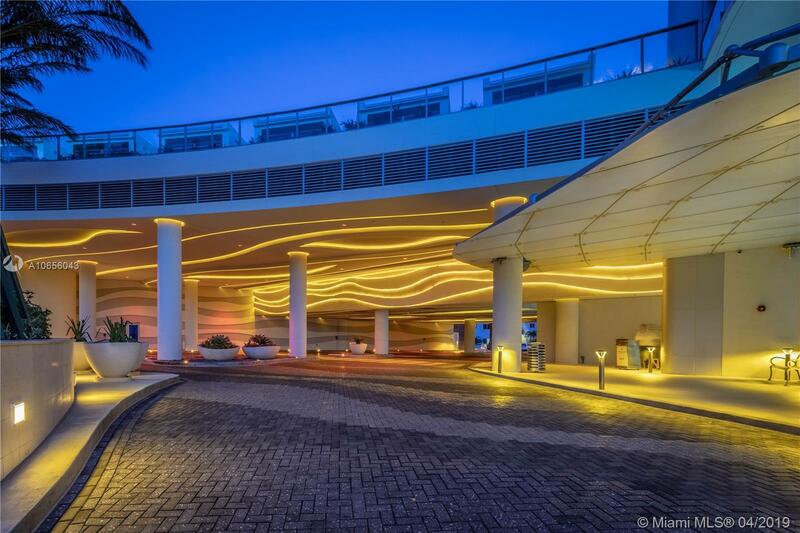 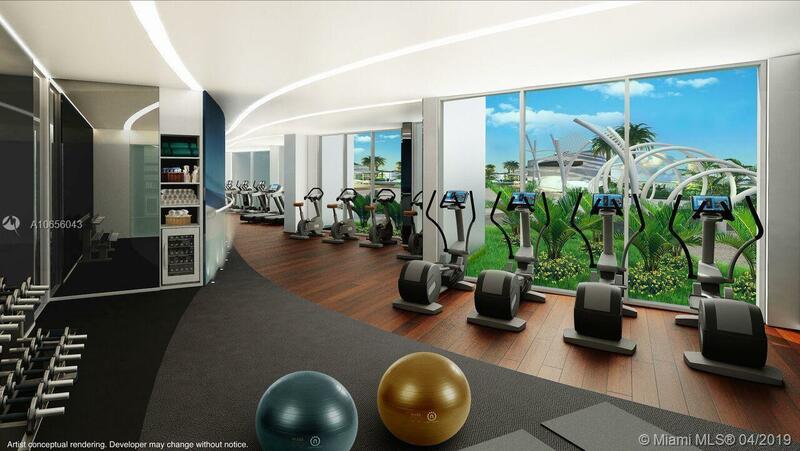 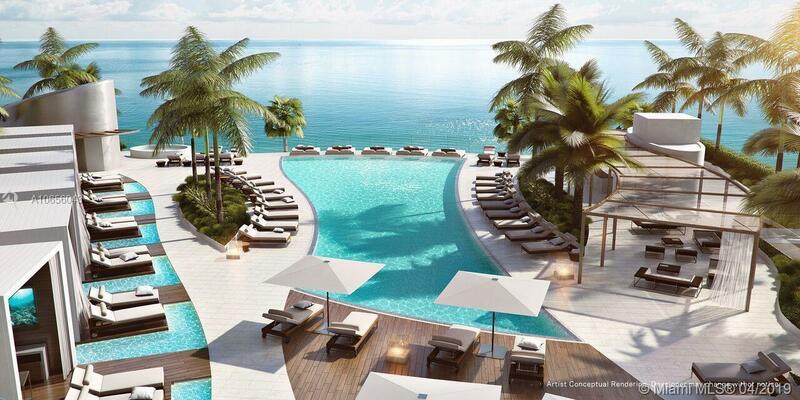 All TV's included with a sale.Beach promenade glamorous shopping, restaurants, entertainment and more. 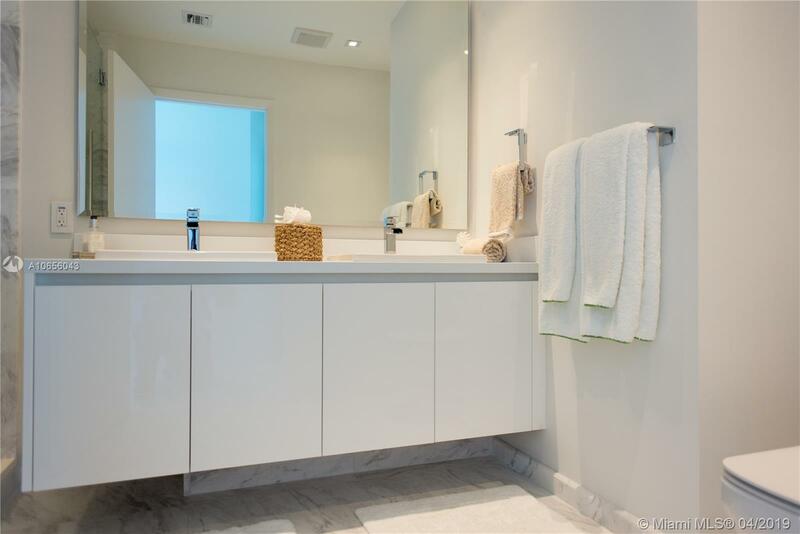 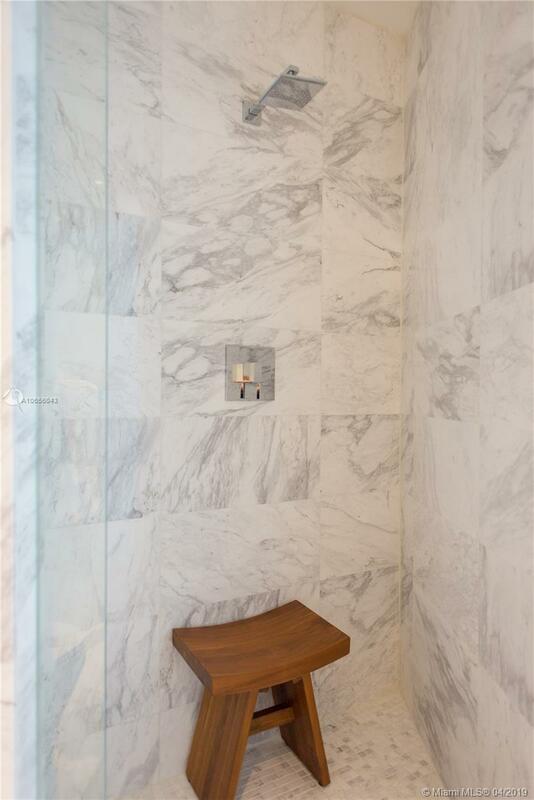 Luxury, Class, Elegance, This unit has it all. 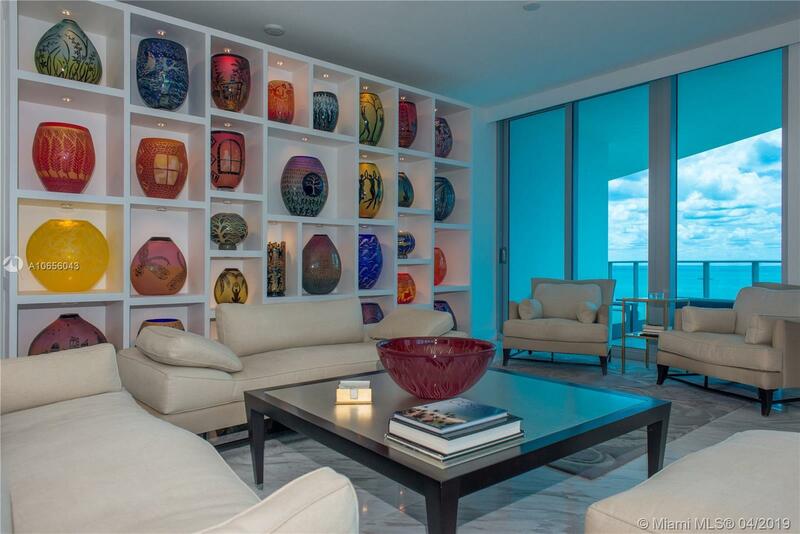 All buyers welcome. 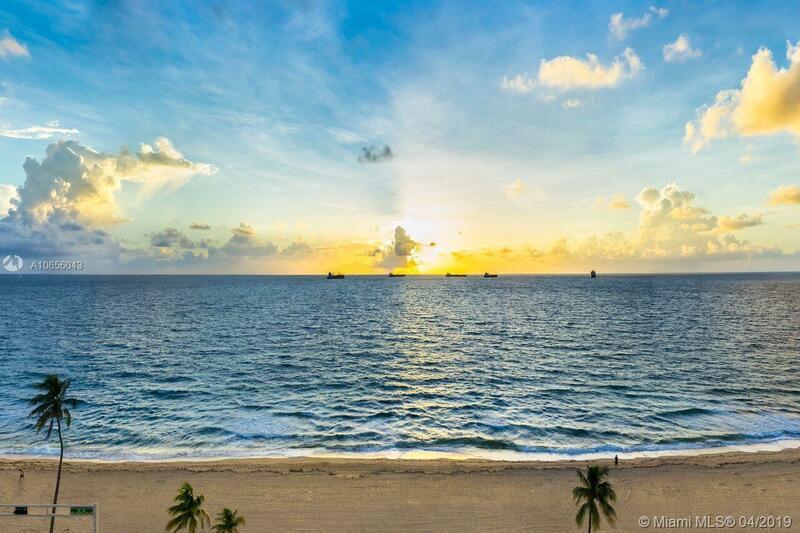 Directions: From 95 Take Sunrise East To A1a Head South To Paramount.